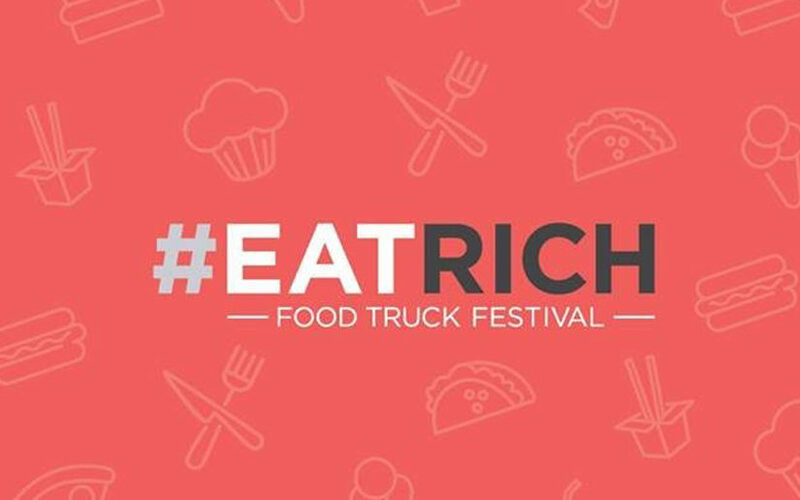 Taking place in Richmond, the Eat Rich Food Truck Festival is hosting 10+ food trucks on August 27th. Come enjoy some delicious food, live entertainment and children’s activities for you and your family! Entertainment from The Balloon Lady, The Doodle Girls and Vintage Band will be provided. Free admission with a non-perishable food item for the Richmond Food Bank.